First Baptist church is an Independent Fundamental Baptist Church. For over 25 years we have been a light house of the gospel both for our town as well as numerous visitors that have passed through. At First Baptist Church, you will find a friendly atmosphere with sound Bible teaching. We hold to the traditional style of worship, while still seeking to glorify our Savior in all that we do. Our Sunday School has classes for all ages, and we also have a children’s church for the morning worship service. If you have recently moved to Beaver or are just passing through, we would love to have you come visit. 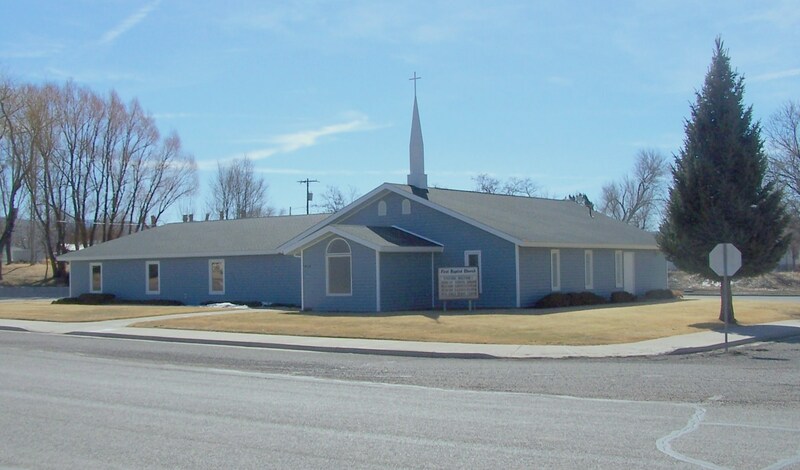 Located halfway between Salt Lake City and Las Vegas, Pastor Mark Dupont and First Baptist Church in Beaver welcomes you to join us for a Sunday Service.